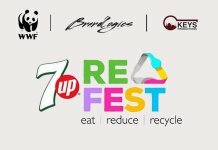 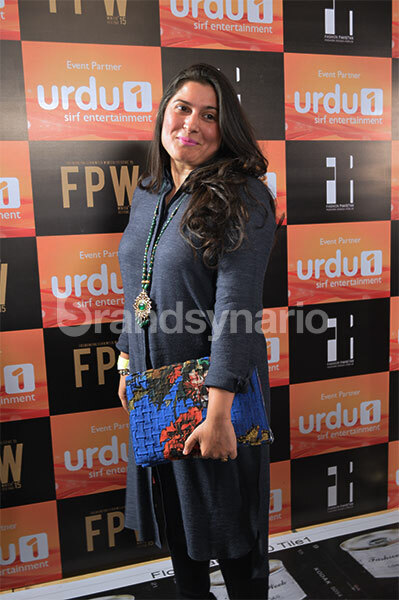 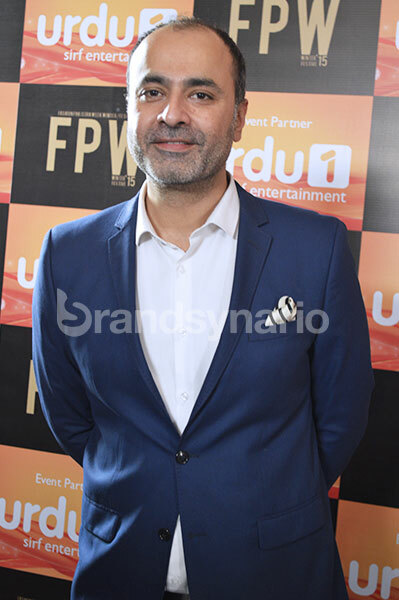 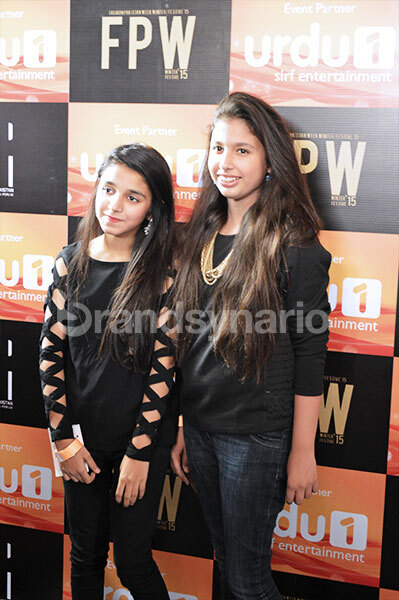 The Fashion Pakistan Week 2015 extravaganza was a glamorous event; the 3 Day affair was exclusively organized by Urdu 1, the official media partner of FPW’15. 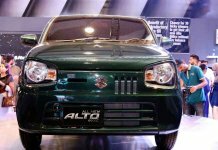 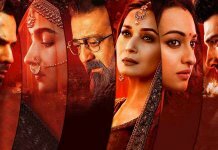 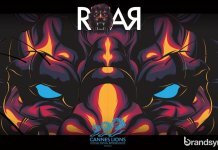 The event was a grand affair where the fashionistas, celebrities, socialites and designers of the Pakistani fashion fraternity graced the red carpet. 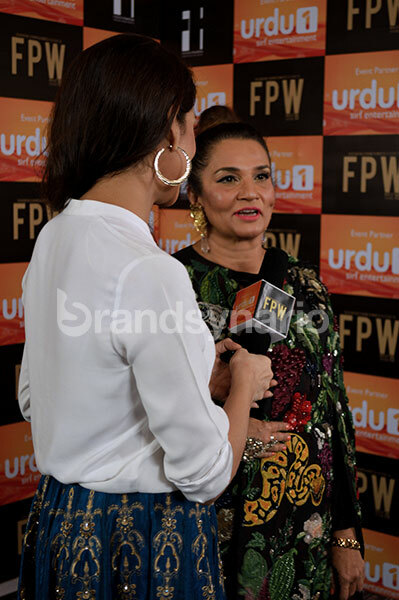 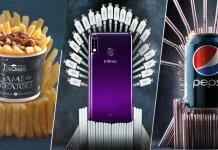 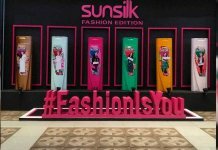 Fashion Pakistan Week Day1, Day 2 and Day 3 was studded with celebrities and famous names from the Pakistan fashion arena, packing the evening with much vigor and dynamism. 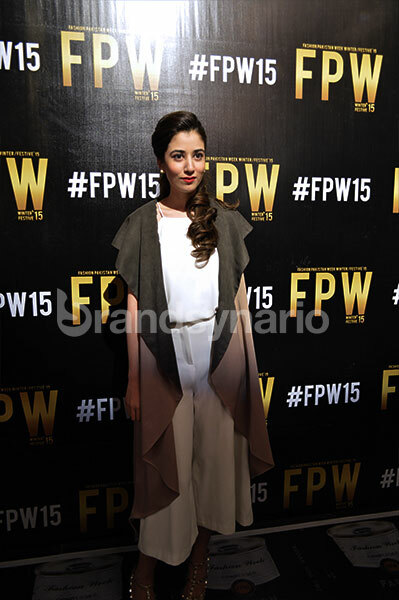 The hair set and shoes strapped, fashionistas donned gorgeous apparels on the red carpet. 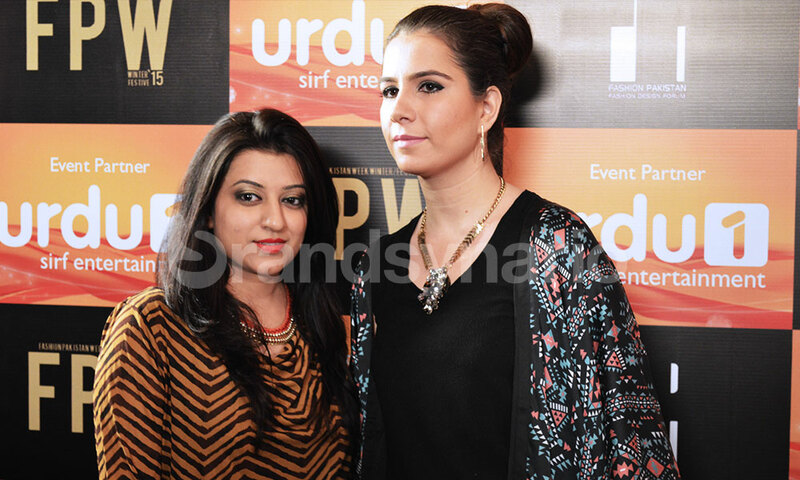 Day 1 kick started by Shehla Chatoor’s royal designs, beautifully donned by the gorgeous Ayesha Omar. 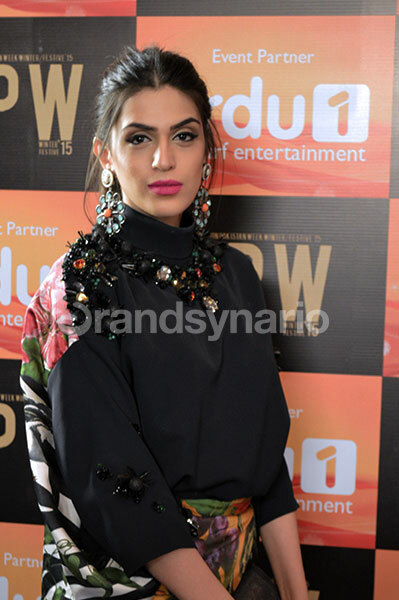 The first day climaxed with the brilliant Sana Safinaz’s Collection, an epitome of luxury prêt, using bullion thread work, juxtaposed with jewel tones and unique techniques . 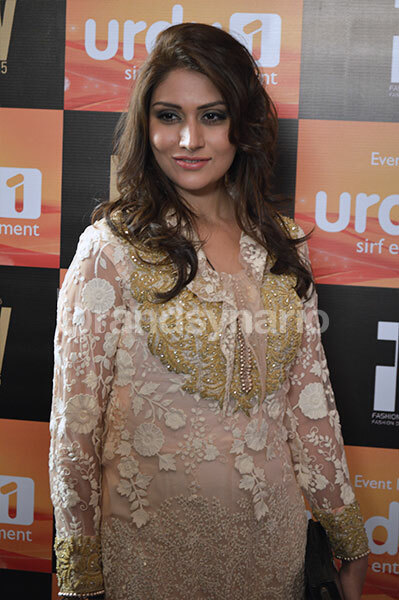 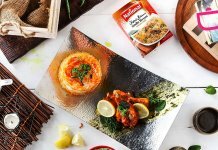 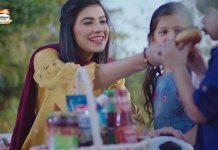 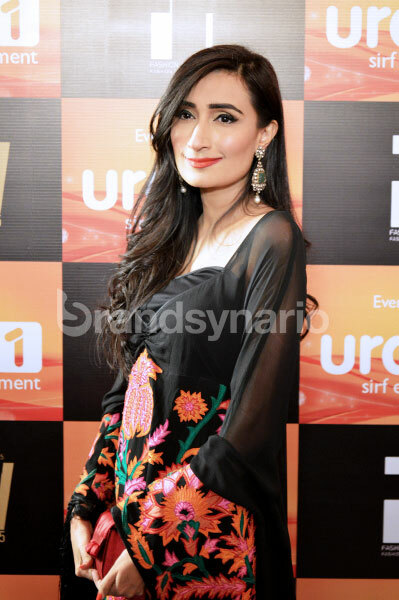 Urdu1, the official media partner, thought out of the box this time and planned three different celebrity hosts for the nights; Day 1 was hosted by Nausheen Shah while Day 2 was hosted by Ayesha Toor who was seen in action after a really long time. 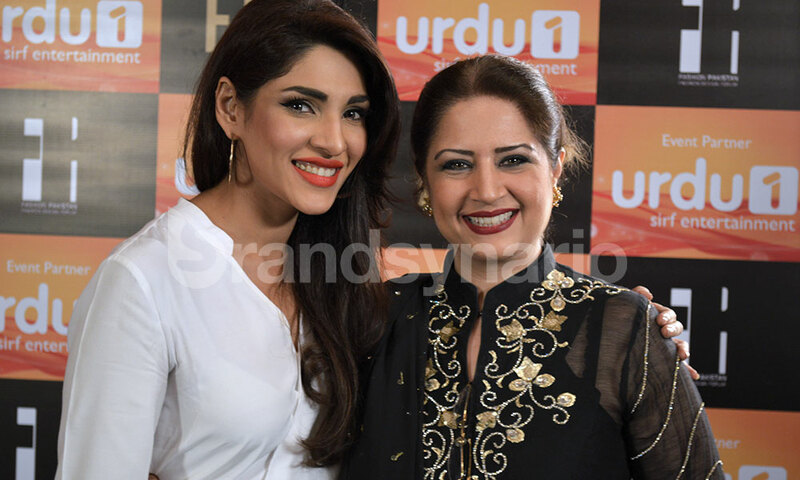 Zhalay Sarhadi ruled the red carpet on Day 3. 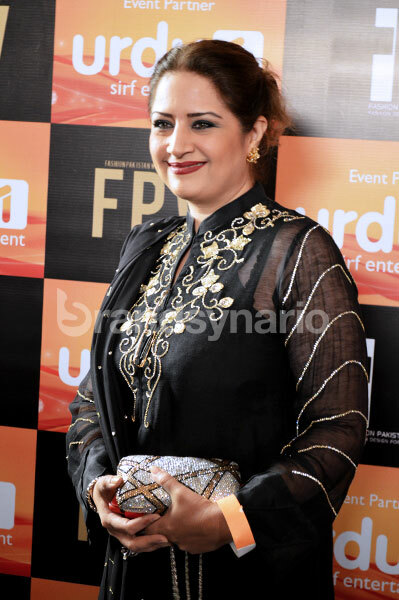 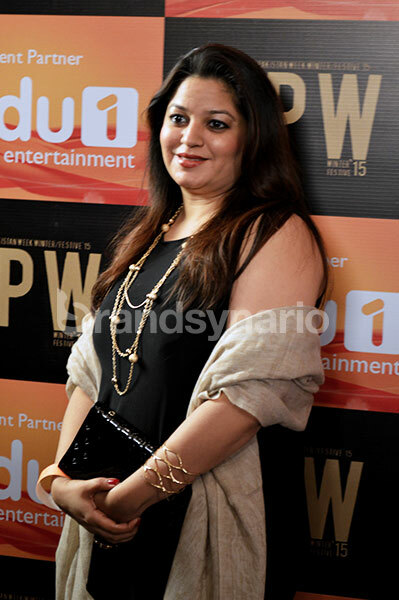 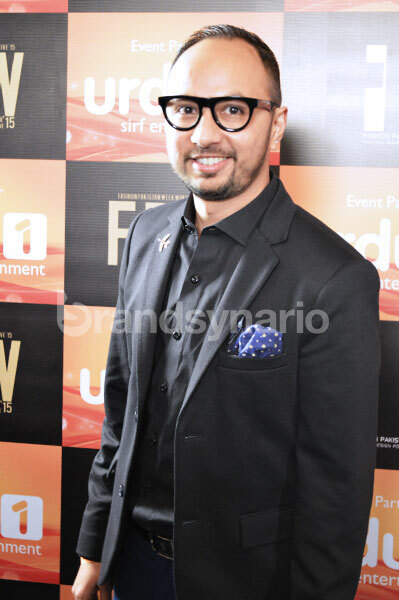 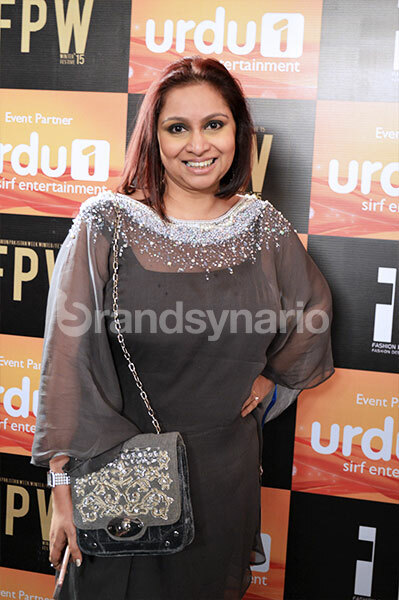 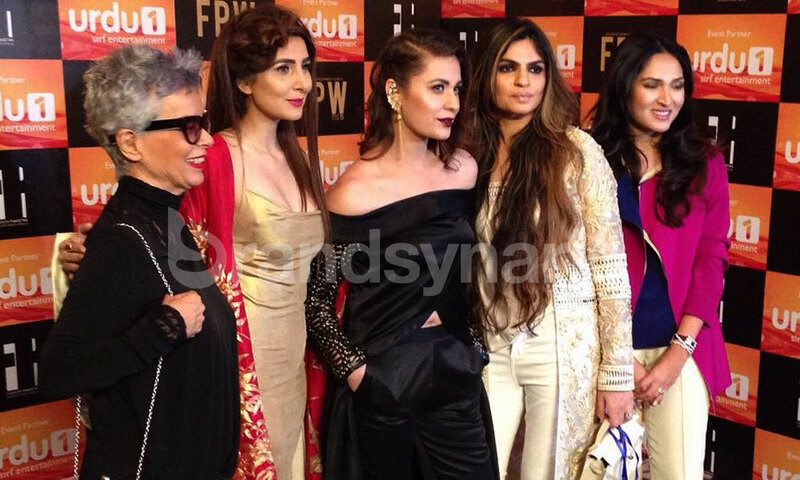 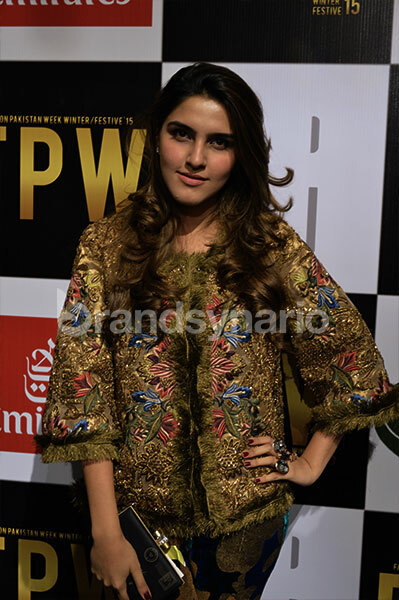 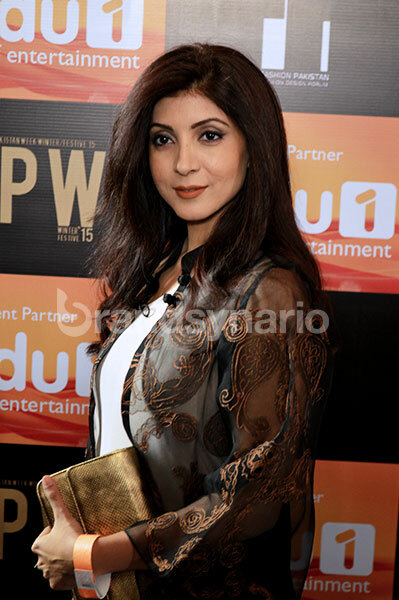 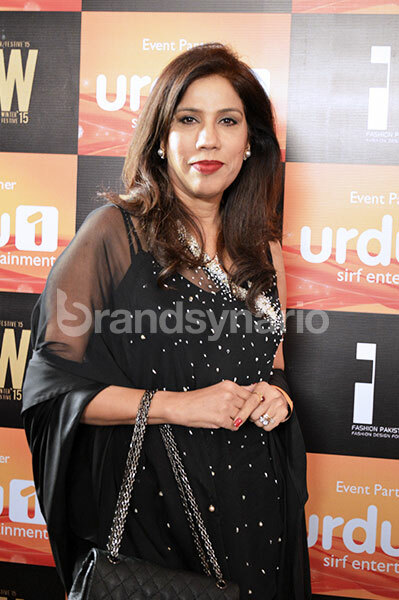 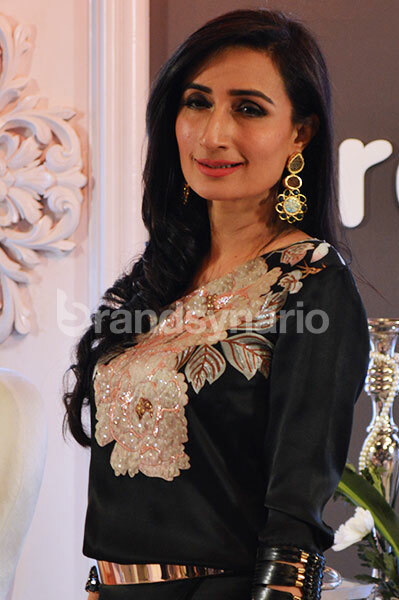 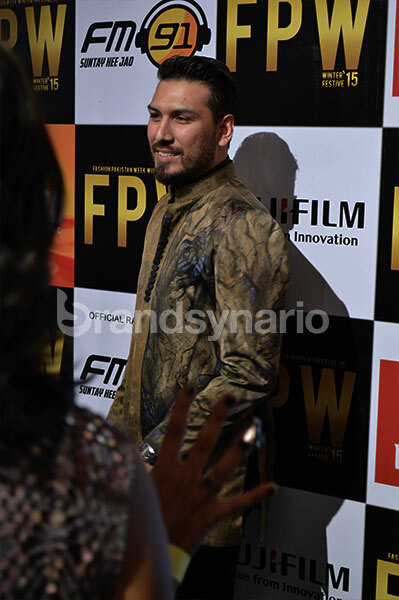 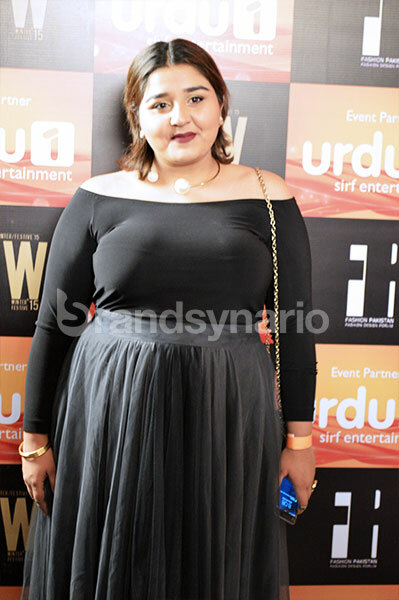 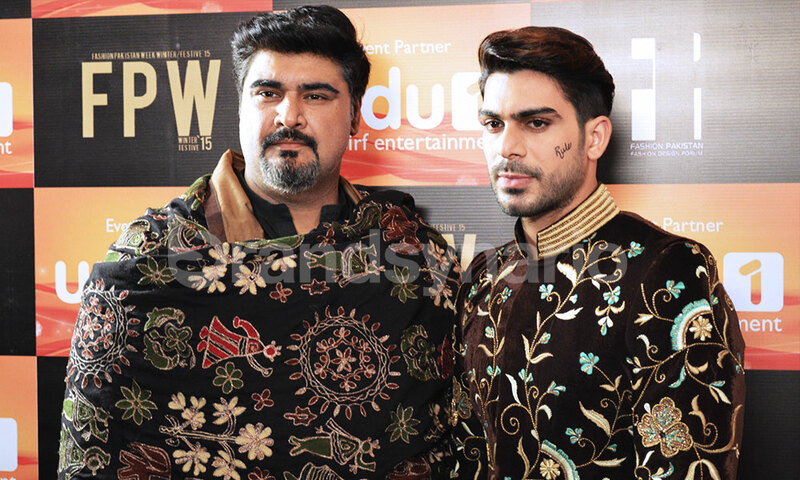 Here we have pictures of Fashion Pakistan Week 2015 celebrities Day 2 Red Carpet. 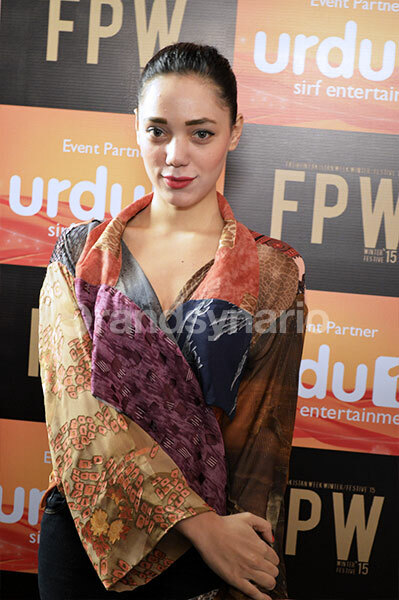 Day 3 of FPW’15 was filled with much energy and fervor, studded with yet another round of Pakistani stars donning the ramp! 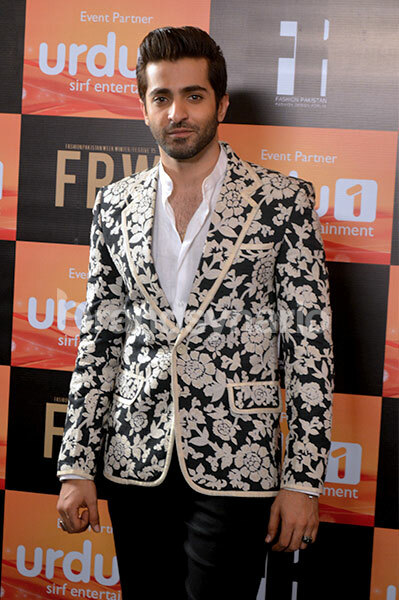 Umar Sayeed Couture showcased its bridal collection, “Elysian” at Fashion Pakistan Week [#FPW15], Winter / Festive 2015 on Day 3 while the gorgeous Mahira Khan, and the two Ho Mann Jahan hotties, Adeel and Sheheryar were all smiles on the runway. 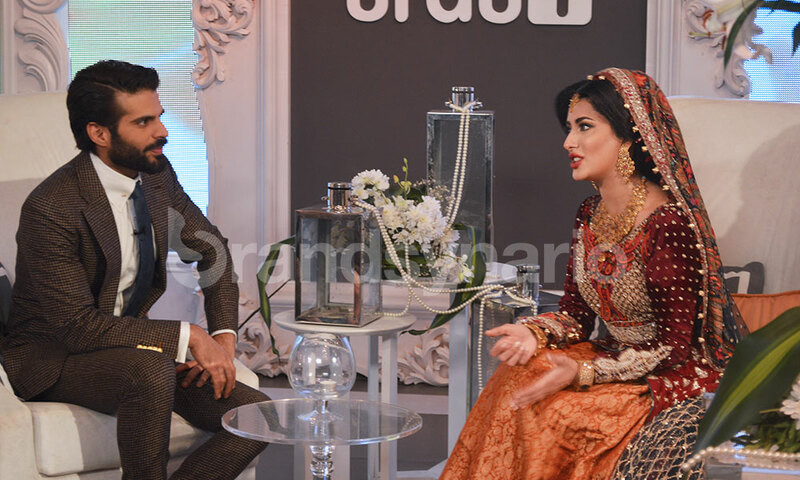 Amna Ilyas and Mehwish Hayat showcased for Zaheer Abbas and Zainab Chottani’s ‘Dil Rubba’ Collection respectively. 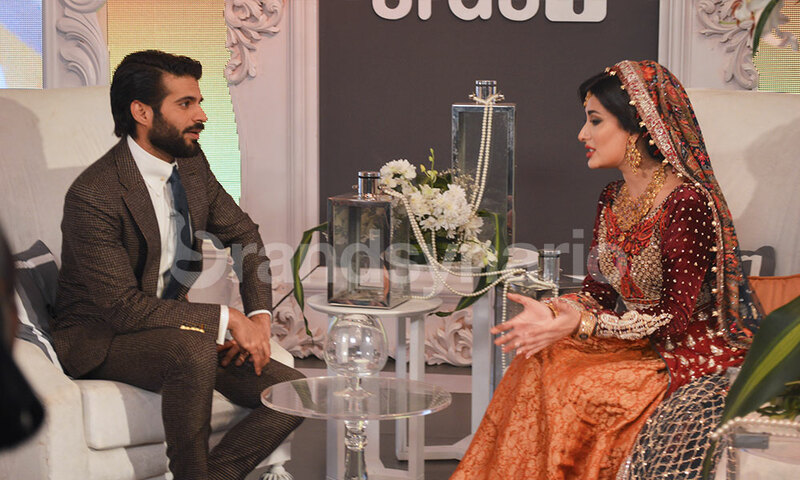 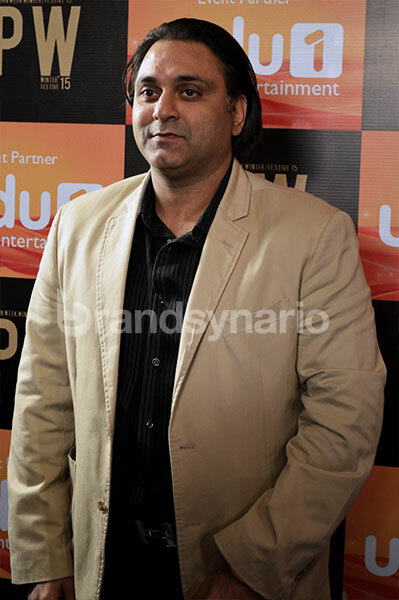 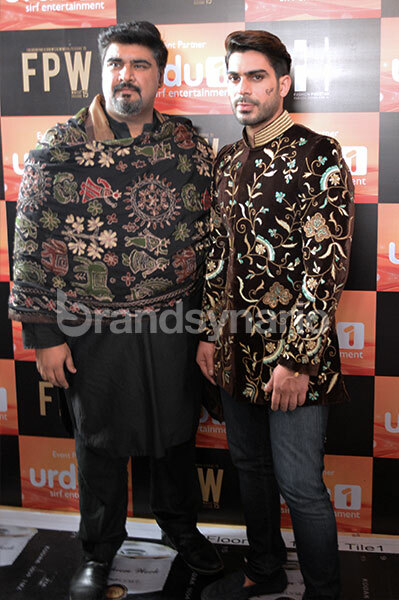 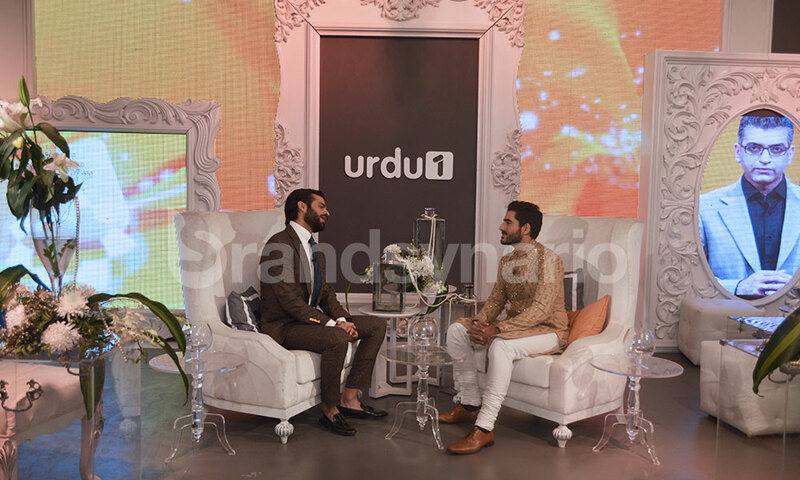 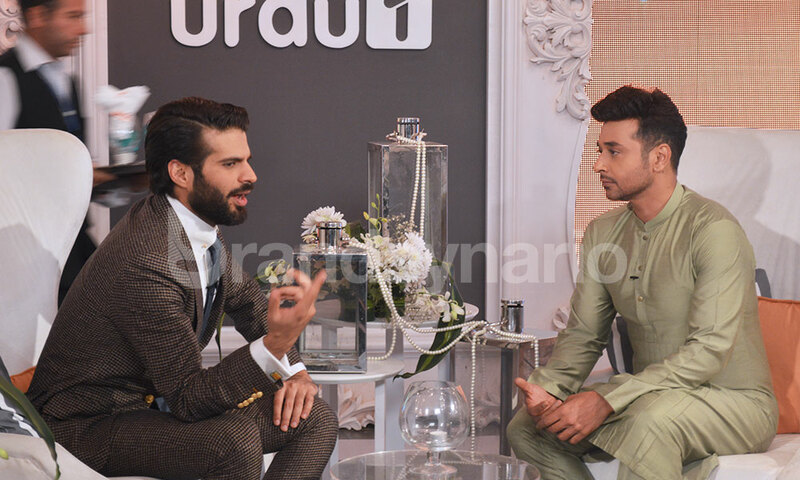 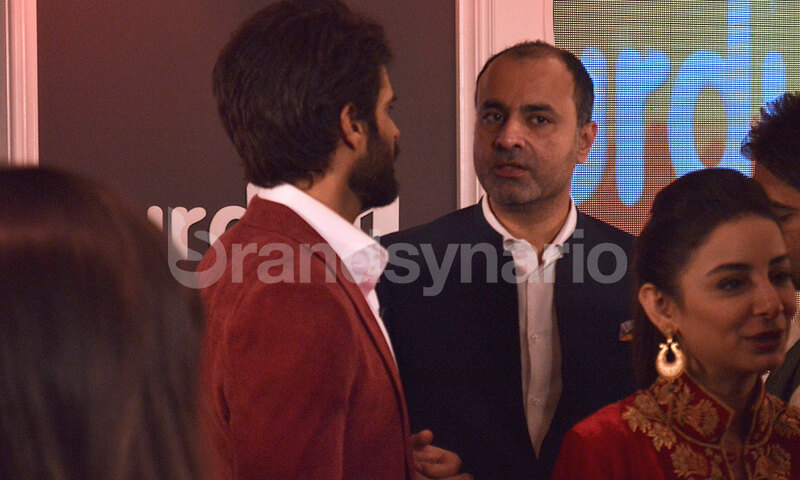 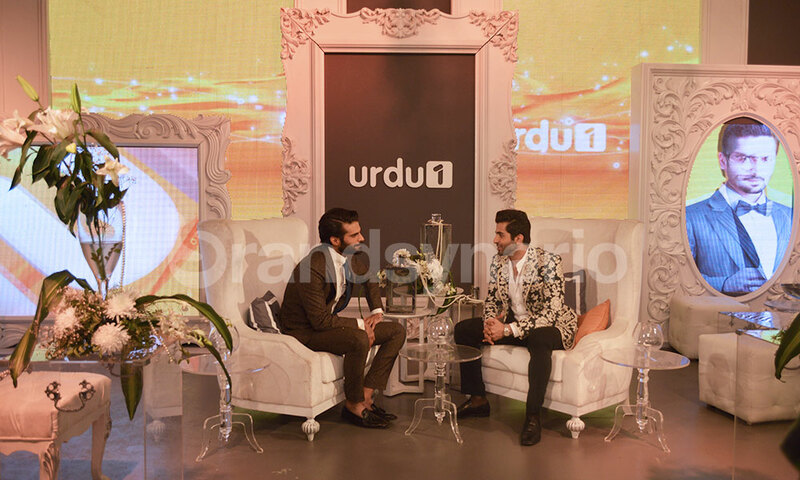 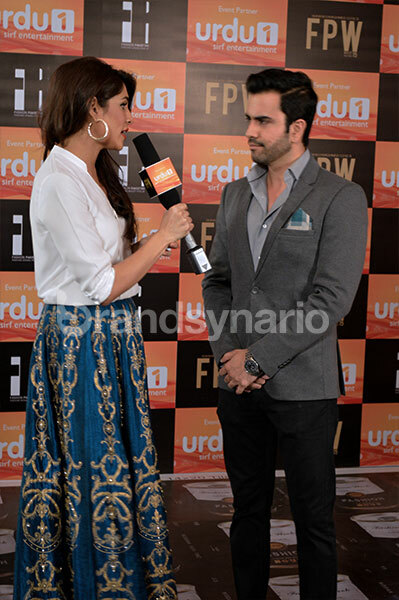 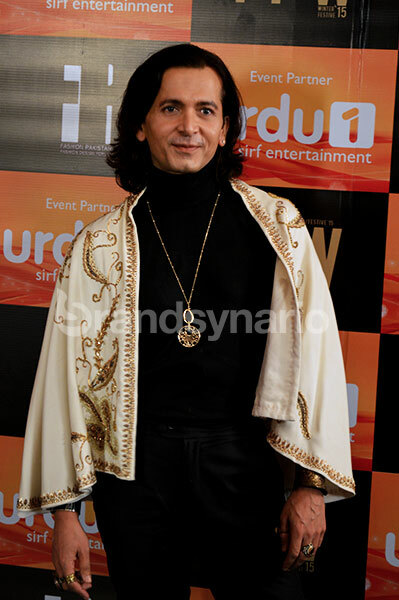 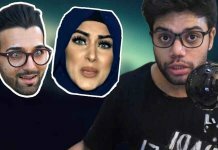 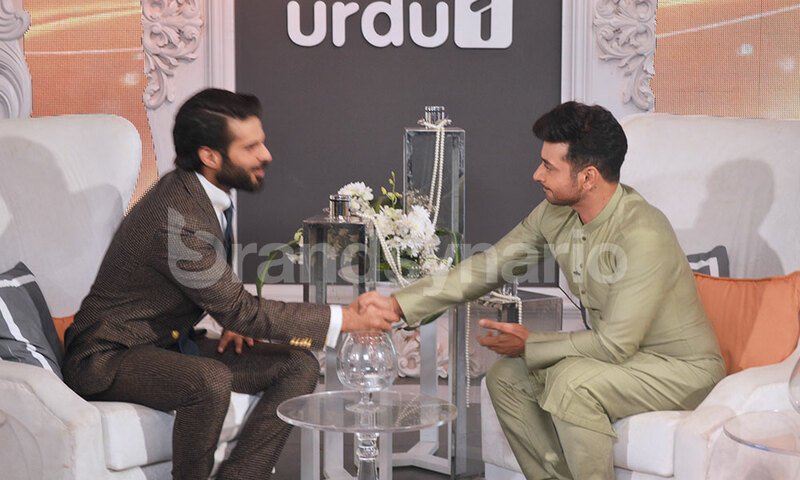 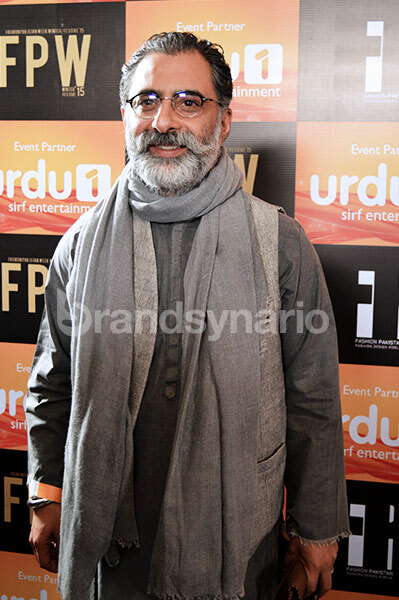 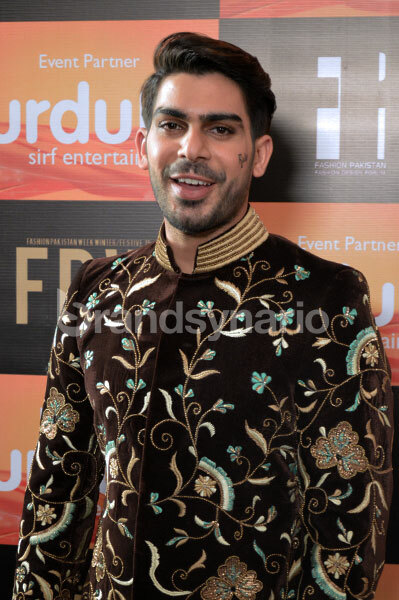 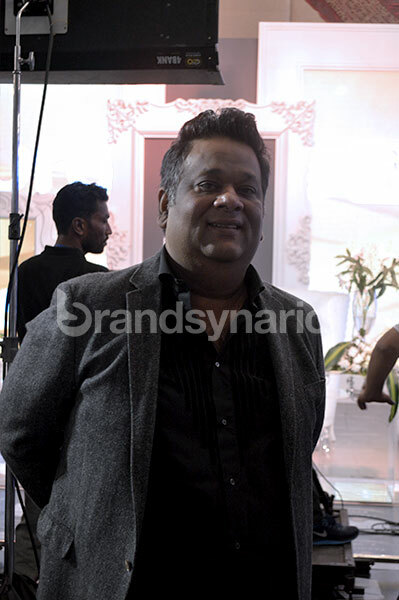 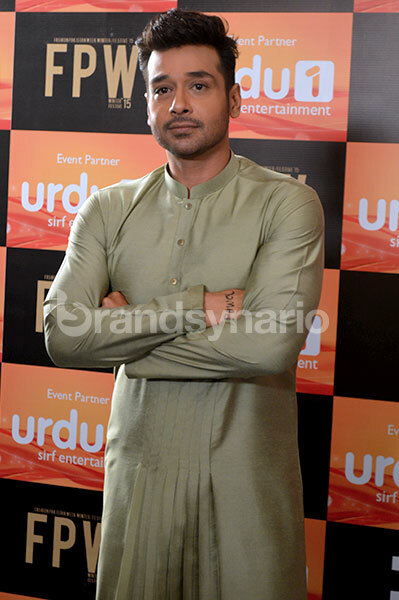 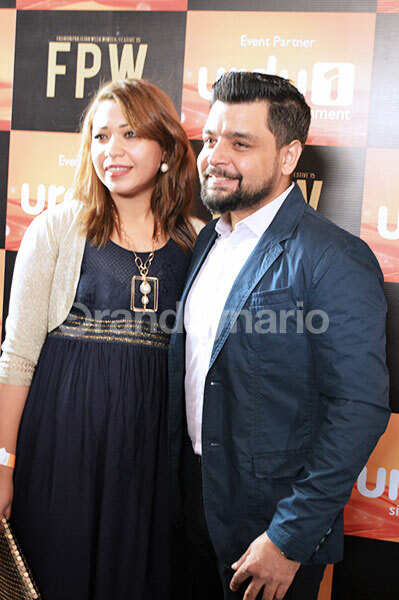 The Urdu1 lounge was beautifully decorated and hosted by the handsome, Adnan Malik, where he sat and casually chatted with all the celebrities, models and show stoppers. 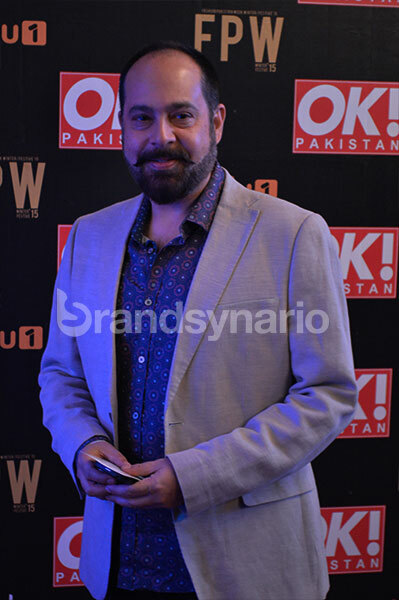 Another popular addition to the red carpet was Wasim Akram with his wife; the Urdu1 lounge honored celebrities like Mahira Khan, Adeel Hussain, Faysal Quraishi, Aijaz Aslam etc.